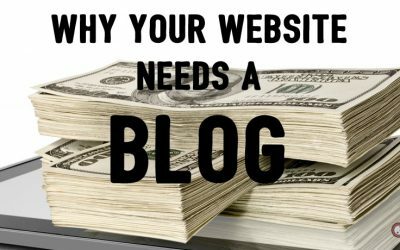 If you keep hearing people say you don’t need a blog on your website, read this post. 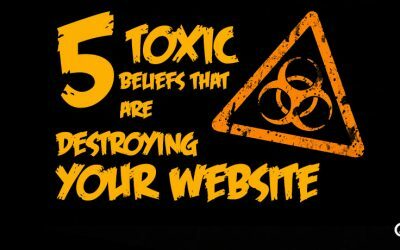 Letting your blog die could be the biggest online marketing mistake you ever make. This quote came from the legendary graphic designer Paul Rand. The person he said it to was Steve Jobs. A blog is one of the keystones of effective content marketing. 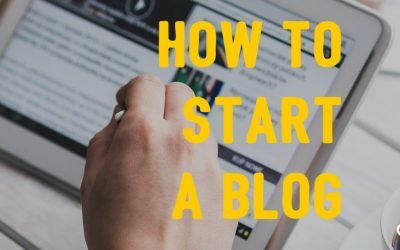 This blog post is all about teaching you how to start a blog for your small business. 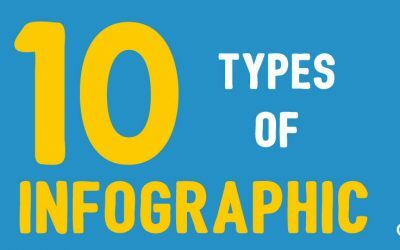 If you haven’t considered using infographics as part of your content marketing strategy, now is the time to begin. 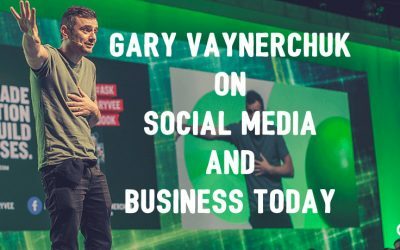 If you are in business, you need to watch this video of Gary Vaynerchuk on social media and business today. 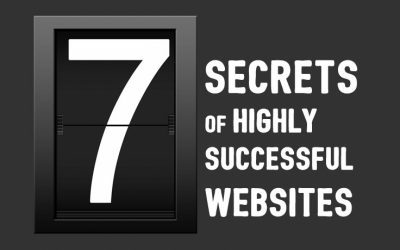 Take a look at your website through the prism of the seven secrets of highly successful websites and see if you can make yours just as effective. 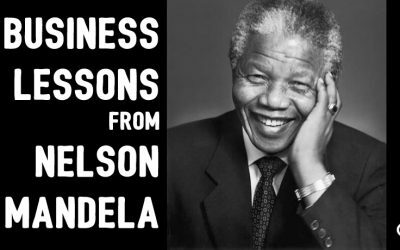 Nelson Mandela is a great source of inspiration for anyone, but here are a number of lessons from his life that can be applied to business. 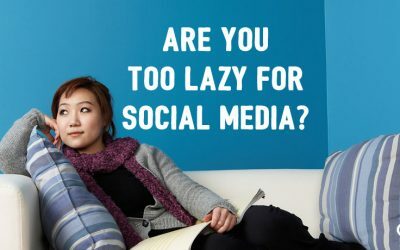 Are You Too Lazy for Social Media? Are you too lazy to use social media effectively? 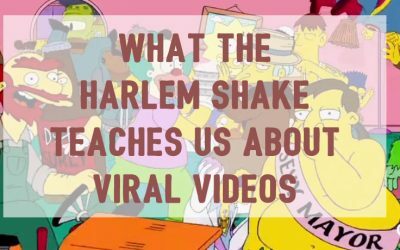 Find out in the blog post from social media specialist, Ash Mashhadi. We both know that your business website isn’t producing enough enquiries. 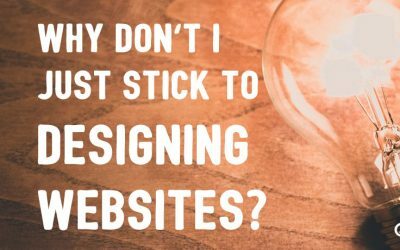 In this post I’ll use 23 years of website design experience to help you cure that. 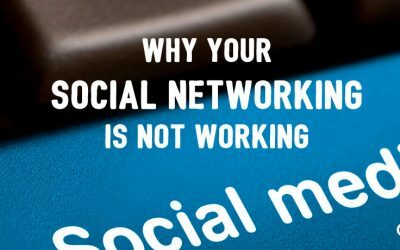 Do you know if your social networking is working? You’re busy tweeting, and you’ve almost worn out your camera on Instagram. Of course it’s working! Hmm. 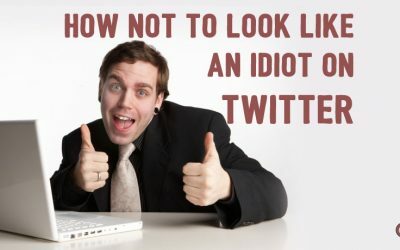 If you don’t want to look like an idiot on Twitter, you’d better get your act together. Read this post, learn from it and maybe we can eliminate the risk. 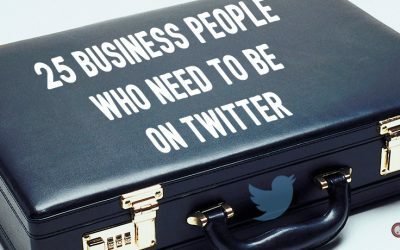 Twitter for business. Does it really work? Does it drive purchases? 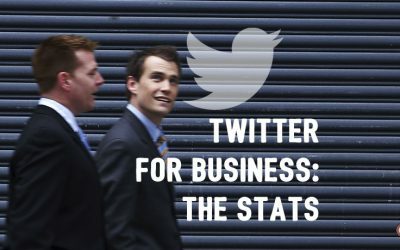 The new statistics in this video show that your business does need to be on Twitter. 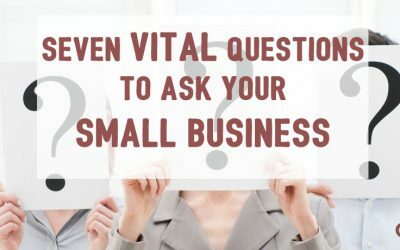 This article is about asking yourself those challenging questions that will help your small business thrive, by Ash Mashhadi. 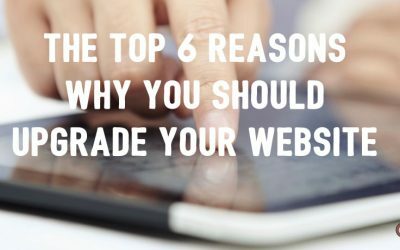 How to improve your website to attract clients who love what you do. 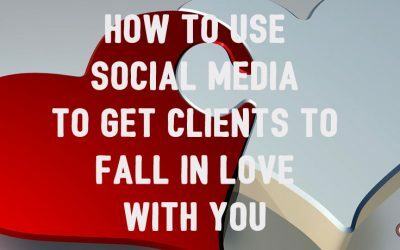 How to Use Social Media to Get Clients to Fall in Love With You. A special Valentine’s Day post from Ash Mashhadi, Design Inspiration’s social media expert. 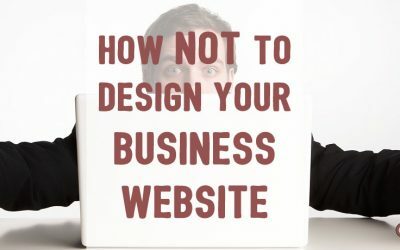 How to avoid the 3 worst mistakes when designing your business website. By Ash Mashhadi website design consultant at Design Inpiration. 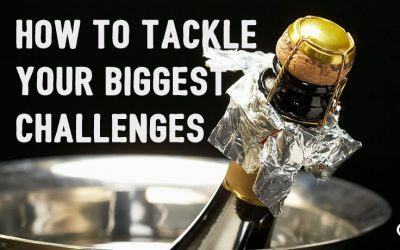 How to tackle the biggest challenges you will ever face in your business. 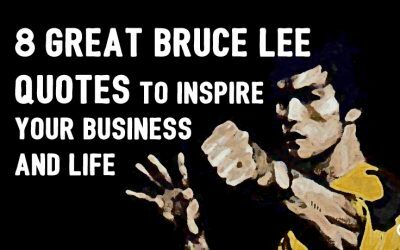 How one person conquered enormous debts by setting up an online business. 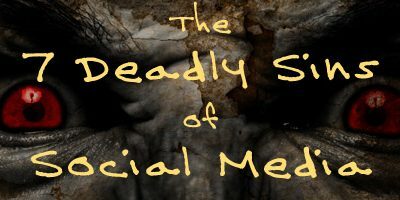 What are the 7 Deadly Sins of Social Media? This light-hearted post translates the classic 7 Deadly Sins for the social media business environment. 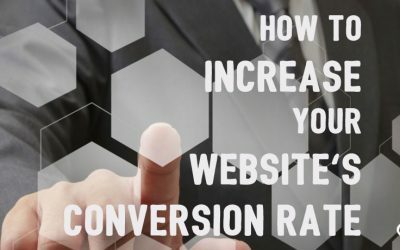 How to increase your website’s conversion rate. Four pro tips to make your website design more compelling to clients. 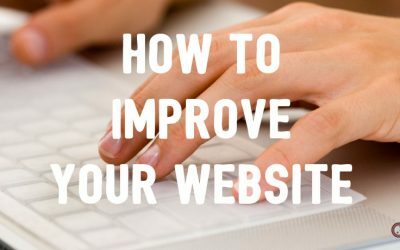 Increase sales via your website. To succeed in business you have to stand out from the crowd. 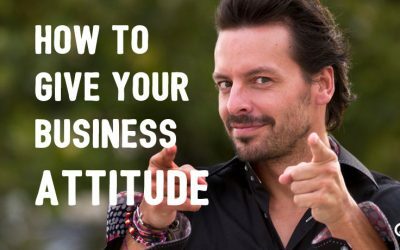 One of the best ways to stand out is by allowing your business to develop an attitude. 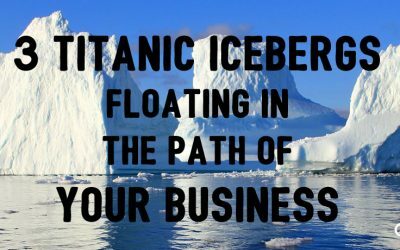 Three big obstacles that lie in the path of small business success. 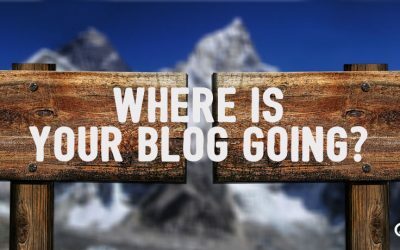 Where is Your Blog Going? 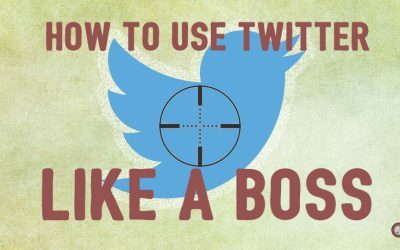 A round-up of some of the best expert articles with tips and tactics for using Twitter like a boss. 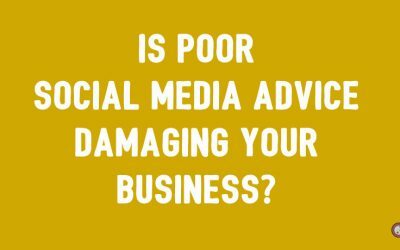 Is Poor Social Media Advice Damaging Your Business? 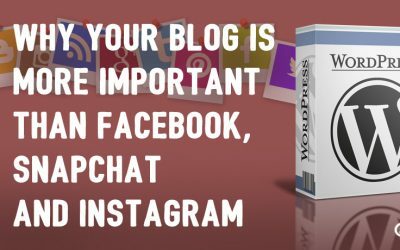 Finding reliable social media advice that has authority and will help your business grow is not easy. 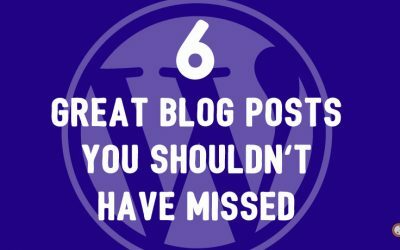 Six great blog posts you really should have read. 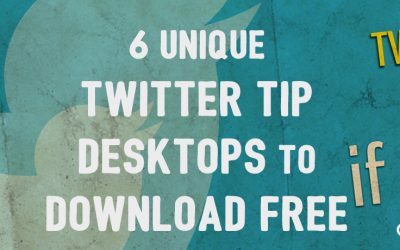 From business tips to social media advice you’ll be glad we made this round-up. 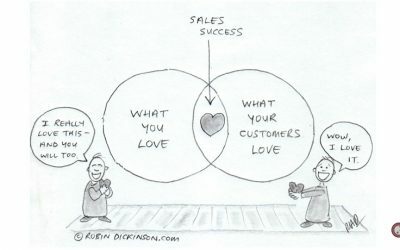 What is the Real Secret to Sales Success? 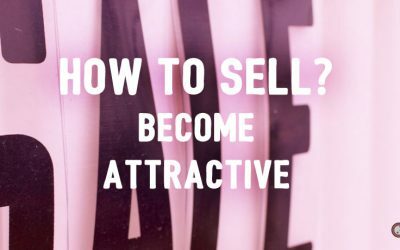 One of the hardest new skills for a small business owner to develop is selling. Too often it’s seen as something peripheral or even a little sordid but I believe it’s mainly a matter of perspective. 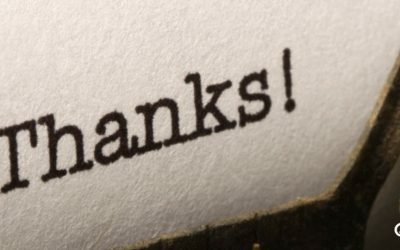 Here are a few ways to say thank you the social media way. 7 quirky WordPress plugins that you could use to add a little personality or inspiration to your Wordpress website or blog. An inspired website encourages increased traffic and reassures new custom. 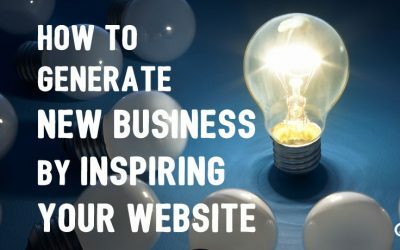 Here is how to inspire your website. Here are 25 types of people who should be on Twitter. 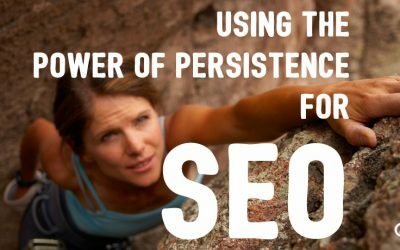 Persistence is the key to getting anything right. And that applies to your SEO. Wait, what? 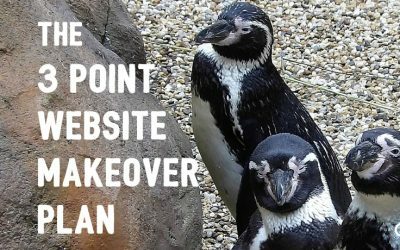 You want your website to be popular, attract clients, and help your business grow? 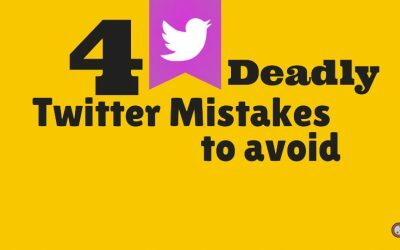 Then don’t use this list. I’m on Twitter every day and every day I see businesses making elementary errors. Some of them can destroy a reputation. Here are four of the worst. 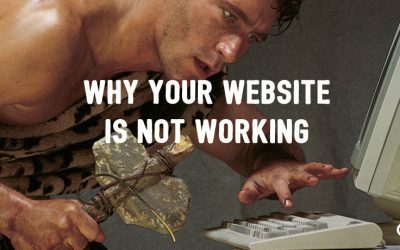 Running a website is easy. Running a successful one takes effort and attitude. 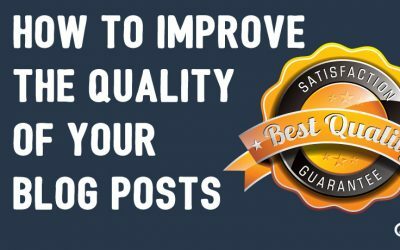 There’s been a tremendous growth in the number of blogs over the past years. That’s not an accident. They are essential for brand building and content marketing. 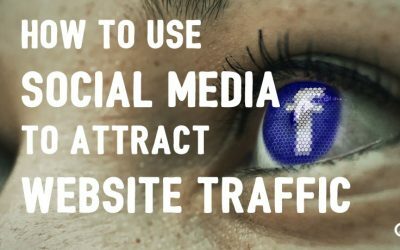 To attract traffic to your website you must take social marketing seriously. Here are 3 great ways to use social media to drive visitors to your website. Attraction marketing is the secret weapon of businesses such as yours. 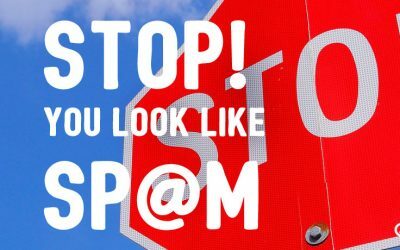 The way to stop your content looking like spam is to push yourself. Push past mediocre, beyond good and proceed to great. Don’t settle for good enough. 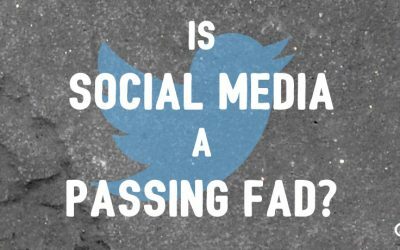 Is Social Media a Passing Fad? 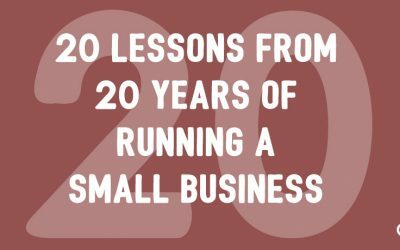 Why small businesses that still think social media isn’t essential are likely to regret thinking that way. 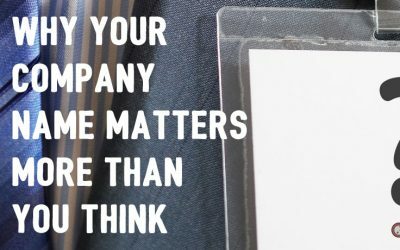 The name you give to your business is the front line of your marketing effort. 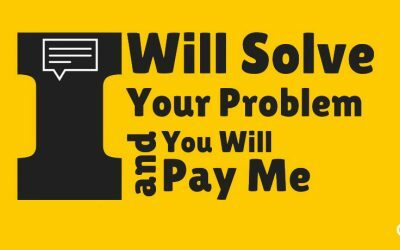 Get it right and clients will beat a path to your door. 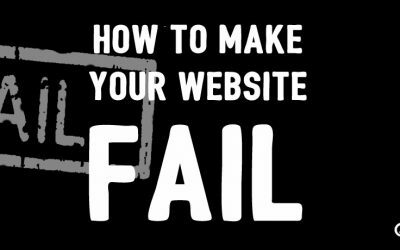 What to do when you realise your website need to be improved. Why Don’t I Just Stick to Designing Websites? I’m always being asked why I ask so many questions at the start of a client meeting. The fact is that website design is about more than you might think. Design Inspiration is an online marketing and design agency. We use all of our 25 years experience to help you stand out online. Whether that is through web design, social media activity, Facebook advertising, or marketing videos we are here to help you. We have been designing websites for over 25 years and helping businesses get the most from social media for almost a decade. Use this form to book a no-strings chat with us.